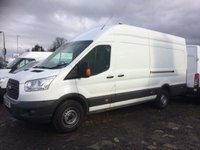 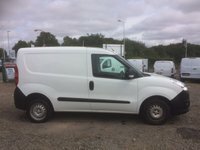 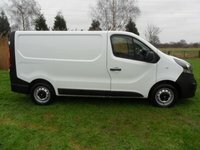 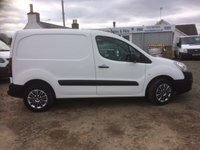 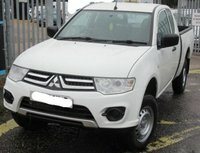 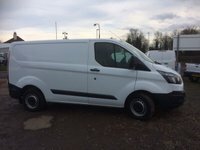 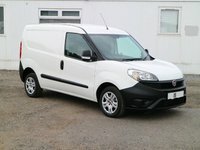 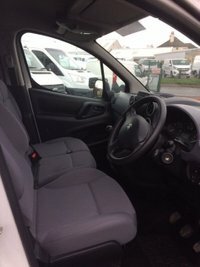 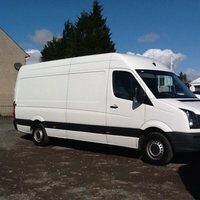 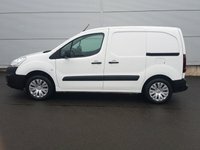 Fleet Management Services UK Ltd (FMS) a family run company dedicated to the needs of the business community, providing the necessary expertise and specialist knowledge of commercial vehicles to ensure business users or individuals obtain the right vehicle for the job with the best financial package. 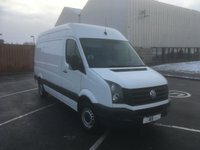 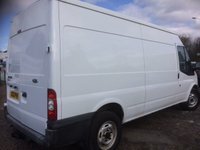 FMS has over the years maintained a reputation for supplying quality new and used light commercial vehicles with after-care that's second to none. 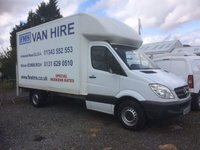 Our depots are situated in Edinburgh (just past IKEA) and our new state of the art depot in Elgin. 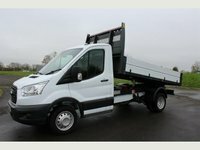 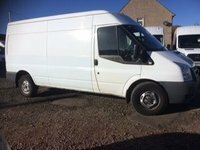 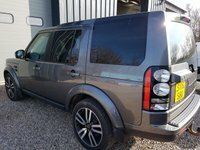 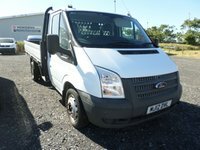 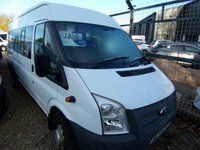 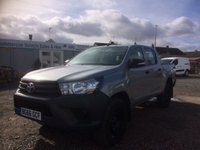 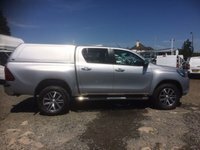 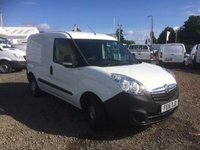 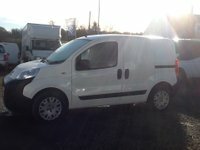 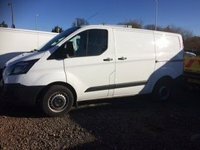 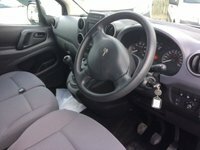 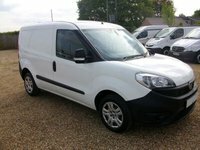 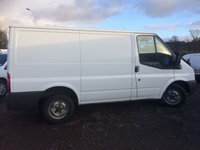 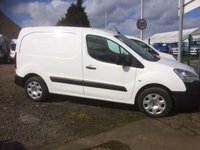 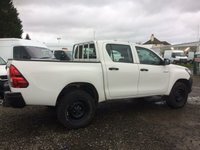 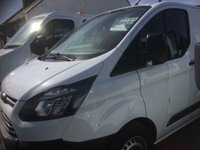 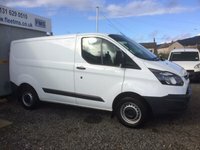 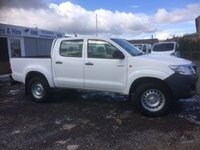 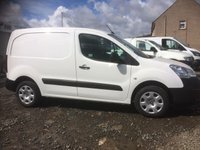 A comprehensive range of pre-used stock at outstanding prices are displayed, mainly ex-fleet vehicles from Councils and Public Utilities, with low miles and full service history which includes small, SWB and LWB vans, tippers, minibus, 4Ã—4`s and people carriers. 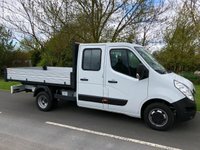 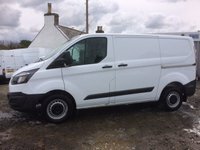 FMS, in partnership with United Rental System and Hertz, also specialise in competitive rates for daily, short and long term van and tipper hire. 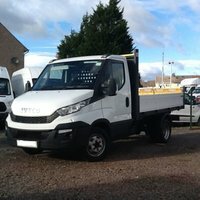 Elgin depot now offers full Garage services, MOT testing and Body Repairs. 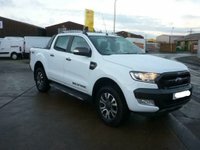 For any of our Garage services please visit our servicing page. 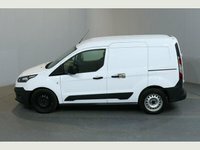 Our stock changes on a daily basis, so if you can't see what you are looking for on our website then get in touch. 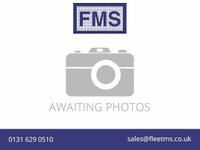 Visit our online showroom or drop us an email at sales@fleetms.co.uk. 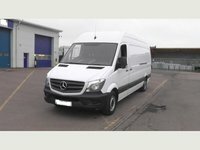 At Fleet Management Services UK Ltd, we give you the opportunity to search by the amount you want spend each month.